2 no. 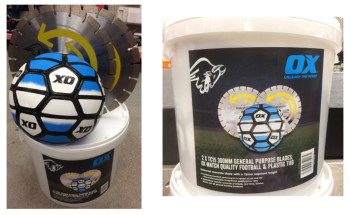 TC15 300mm Trade Concrete / General Purpose Diamond Blades with FREE Match Quality Football and Plastic Tub. A universal concrete blade with a 15mm segment height. 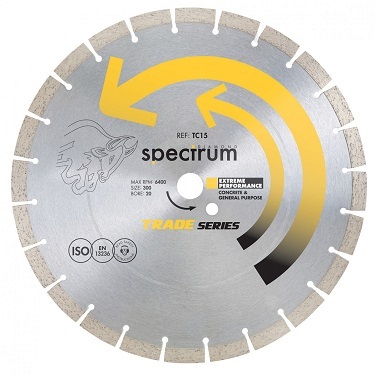 Combining excellent performance in speed of cut and life - this product provides exceptional quality/price ratio.